What is a KTM 350? 350 SX-F, SX, KTM Motorcycle: Four years or so later, it's ready: the new 350 SX-F. With a new engine, fuel injection system and smaller displacement, new bodywork, new chassis - in fact, a whole new concept. 2019 KTM 350 SX-F, The new KTM 350 SX-F continues to deliver a dominant mix of horsepower and agility. For 2019, it has gained even more performance and torque, bringing it ever closer to the power of a 450, without losing its 250-like agility. When youre looking for more than one advantage, this powerful, lightweight racer combines all your needs into one dominant package with serious championship pedigree to back it up. 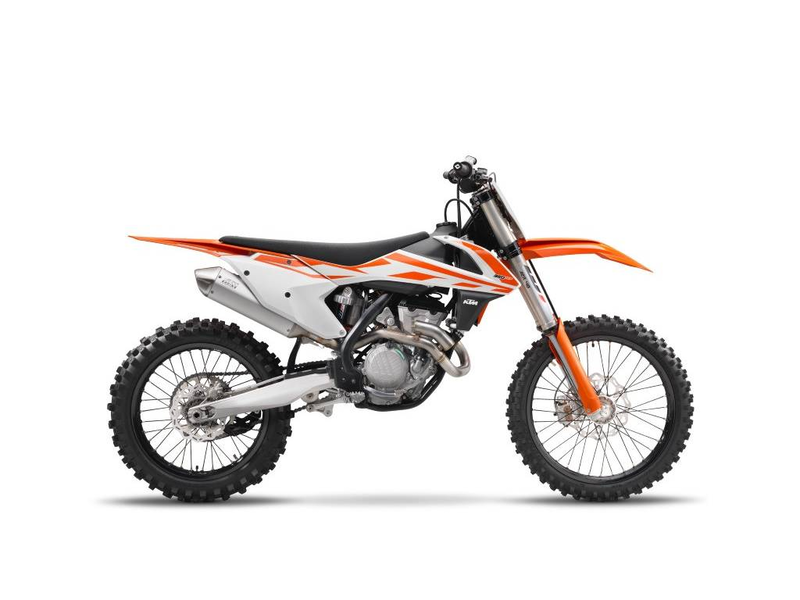 Request more information online below or call us at 507-385-1990The new KTM 350 SX-F continues to deliver a dominant mix of horsepower and agility. For 2019, it has gained even more performance and torque, bringing it ever closer to the power of a 450, without losing its 250-like agility. When you're looking for more than one advantage, this powerful, lightweight racer combines all your needs into one dominant package with serious championship pedigree to back it up. *Contact us for current promotional prices and aggressive trade-in offers! SHREDDING WITH NIMBLE AGILITYThe new KTM 350 SX-F continues to deliver a dominant mix of horsepower and agility. For 2019, it has gained even more performance and torque, bringing it ever closer to the power of a 450, without losing its 250-like agility. When you're looking for more than one advantage, this powerful, lightweight racer combines all your needs into one dominant package with serious championship pedigree to back it up.Features may include: ENGINE & EXHAUST 4-strokes have taken motocross to unthinkable new extremes. It is a playground where KTM has become a dominant force. Lighter and more compact than ever thought possible, these well-balanced engineering masterpieces deliver class-leading power in the most dynamic way. Straight from the showroom floor, KTM 4-strokes offer READY TO RACE performance of the highest calibre. CHASSIS The KTM 350 SX provides an unrivalled combination of agility and power. The chassis on this model plays an integral role in its renowned maneuverability and also provides accurate feedback between track and rider. For 2019, a new lightweight, high-tech steel frame was developed and has been optimized for more accurate rider feedback. Its refined flex characteristics ensure the bike soaks up those big hits while still delivering excellent agility and high-speed stability. The chassis also features additional innovative elements, like "no dirt" footpegs and new brackets for mounting an optional composite skid plate. Overall, every element of the chassis contributes to an intuitive, high performance ride like no other.  2019 KTM 350 SX-F, 2019 KTM 350 SX-FThe KTM SX 350 F is a off-road style motorcycle with an MSRP of $9,699 and is upgraded for 2019. Power is provided by a 4-Stroke, 349.7cc, Liquid cooled, DOHC, Single-Cylinder engine with Electric starter. The engine is paired with a 5-Speed transmission and total fuel capacity is 1.9 gallons. The SX 350 F rides on Aluminum wheels with a Dunlop GEOMAX MX3S 80/100 R21 51M front tire and Dunlop GEOMAX MX3S 110/90 R19 62M rear tire. The front suspension is an Inverted Fork while the rear suspension is a Twin Sided Swing Arm. Front Hydraulic Disc brakes and rear Hydraulic Disc brakes provide stopping power. The SX 350 F comes standard with an One-Piece, 1-passenger seat. 2019 KTM 350SXF *** L.A.'s Premier KTM Dealer! *** All prices are for factory equipped vehicles only; dealer installed accessories are extra unless otherwise stated. NOTE: MSRP does NOT include factory charged freight and setup fees. 2019 KTM 350 SX-F, KTM Paint Your Garage Promotion 2019 Off Road Clearance . Great Selection and Models to chose from. Street or Dirt Get ready to go Orange.All Promotions and discount offers are Model , Year, and Vin Specific. Warranty terms and details vary by manufacturer and model. Please inquire with our sales staff for Optional warranty details on Pre-owned units.All sales prices are a NET unit price after rebates/dealer discount and does not include any applicable taxes, DMV, destination or dealer fees that may apply. All prices represented are based on qualifying and applying the current Manufacture rebates toward the Purchase of advertised Motorcycle or ATV. We thank you for the opportunity to serve your current and future Motorcycle or ATV needs. Shredding With Nimble Agility: The new KTM 350 SX-F continues to deliver a dominant mix of horsepower and agility. For 2019, it has gained even more performance and torque, bringing it ever closer to the power of a 450, without losing its 250-like agility. When you're looking for more than one advantage, this powerful, lightweight racer combines all your needs into one dominant package with serious championship pedigree to back it up. Engine & Exhaust Neatly arranged in a compact and light (26.6kg) construction, the engine of the 2019 KTM 350 SX-F features many new enhancements. A new clutch, improved transmission and a redesigned, lighter DOHC (double overheard camshaft) cylinder head, all contribute to making it stronger than ever before. Fitted with the latest electronic fuel injection system and a useful electric starter, just one push of a button fires up this impressively smooth and competitive engine. Cylinder head: The cylinder head features two overhead camshafts with friction-optimized cam followers boasting a DLC coating and high-flow ports. Four lightweight titanium valves maximize the flow rate for an optimal power band and outstanding performance across the seemingly endless rev range of 13,400rpm. Lateral brackets made of aluminum allow an efficient fixation of the engine to the frame and contribute to the bike's featherweight feel. 2019 KTM 350 SX-F, SHREDDING WITH NIMBLE AGILITYThe new KTM 350 SX-F continues to deliver a dominant mix of horsepower and agility. For 2019, it has gained even more performance and torque, bringing it ever closer to the power of a 450, without losing its 250-like agility. When you're looking for more than one advantage, this powerful, lightweight racer combines all your needs into one dominant package with serious championship pedigree to back it up.